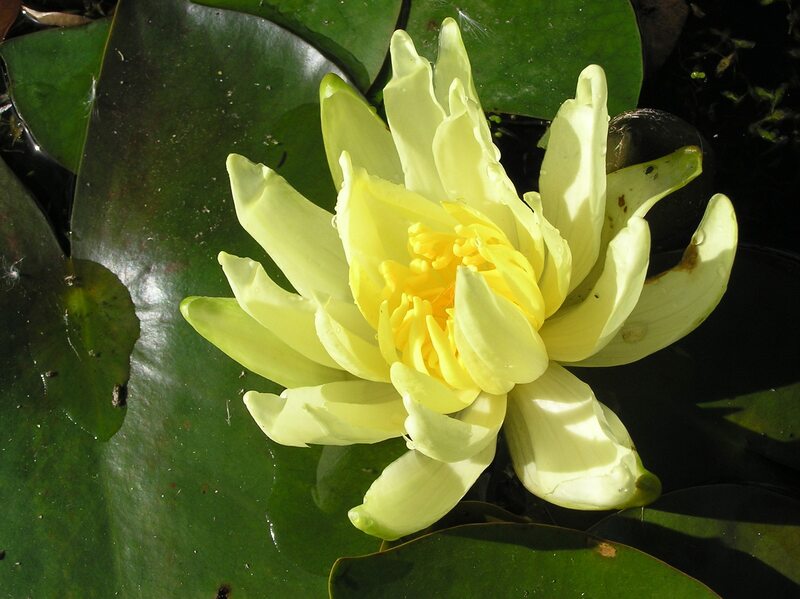 Why do I need deeper water plants for my pond? The term “deeper water” best describes a range of plants, other than water lilies, that are happy to grow with a depth of water of more than 15cm above the soil in the planting basket. Most deeper water plants grow best in still water, but some will tolerate a certain amount of flow. 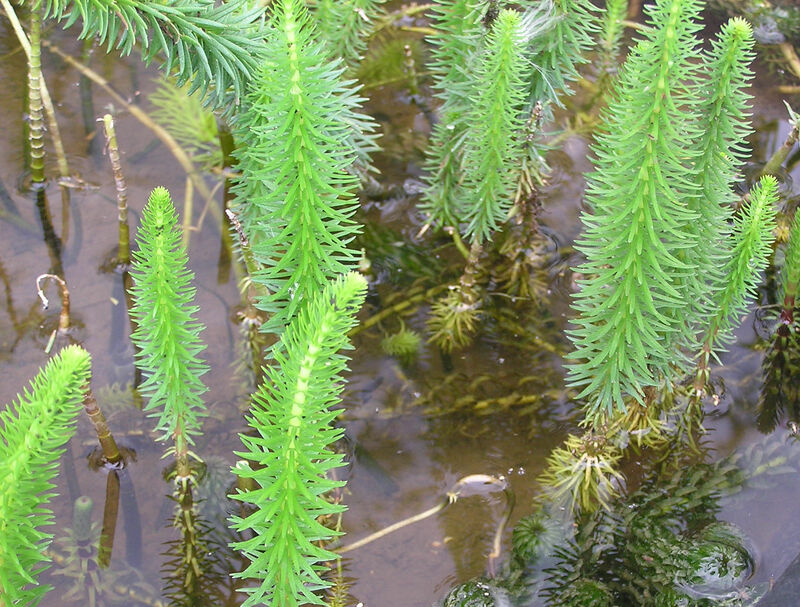 Deeper water plants are happy with their roots secured below the surface of the pond and will grow their leaf and flower stems up through the water, with their leaves and flowers showing above the surface. Individual varieties of plant will tolerate different depths of water, so always check before planting. How many deeper water plants do I need for my pond? There is a variety of plants that grow in deeper water, so it depends on your particular pond and the particular plant you wish to grow. 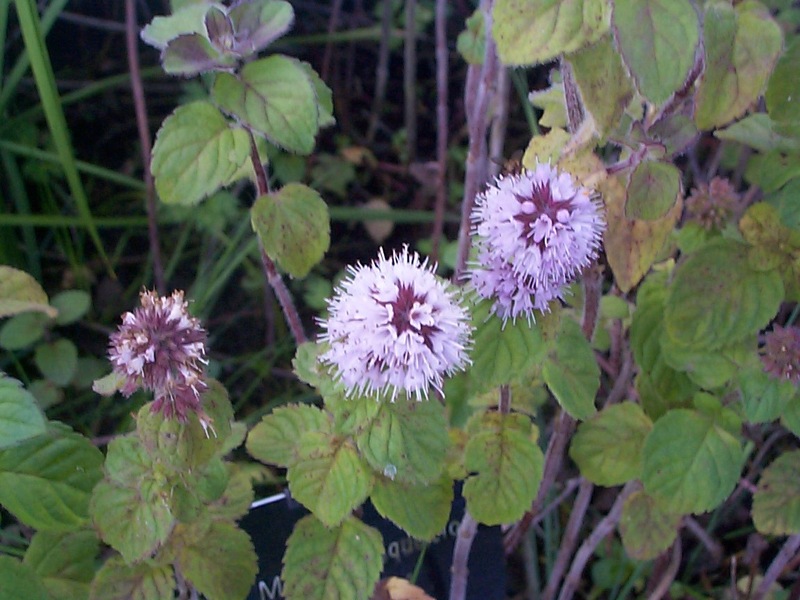 Please refer to the plant descriptions to see if you have a space for a deeper water plant. Remember that, unless you want to don a wet suit and snorkel, you won’t be physically able to retrieve the container if planted into water deeper than the length of your arm. How do I plant my deep water plants? Plant into a planting basket to suit the plant using Westland Aquatic Compost. It is best to decide where to place the plant well in advance so that you don’t have to move it once it’s under water. You need to have a suitable deeper marginal shelf, or blocks at the right depth, so you can lower the container gently into position. Where do I plant deeper water plants in my pond? Ensure that the planting basket is fully submerged and at the correct depth for that particular variety. You may need to raise the planting crate/basket on blocks to achieve just the right depth of water.